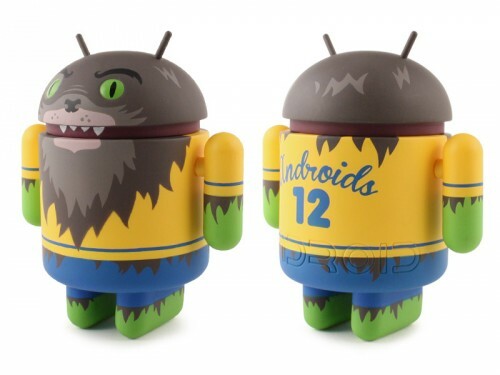 My lovely, wonderful husband bought me a werewolf Android for our wedding anniversary!!!!! Sweet!!!! !